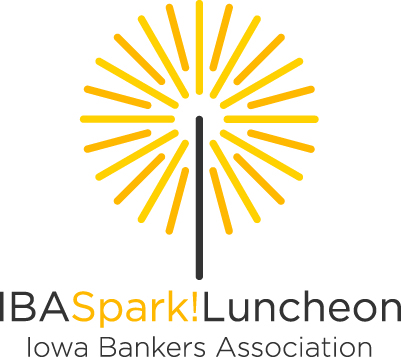 Monday, September 17 – 12:00 p.m.
All convention attendees are invited to join us in the ballroom for our Spark! lunch. Spark! is all about passion, ideas, interests, and pursuits.